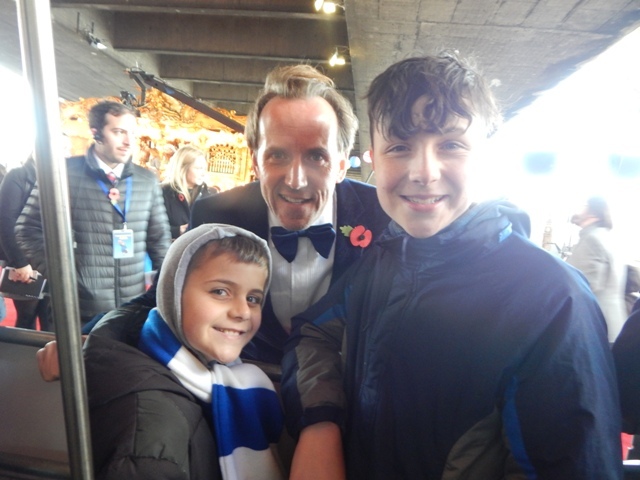 Harrison and Con with Ben Miller (Bough)!!! 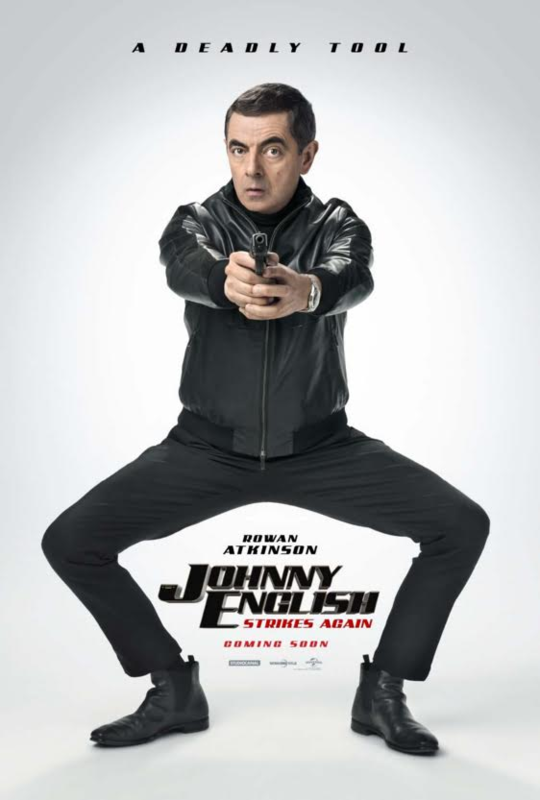 Johnny English Strikes Again is released in UK cinemas on 12th October 2018!! !